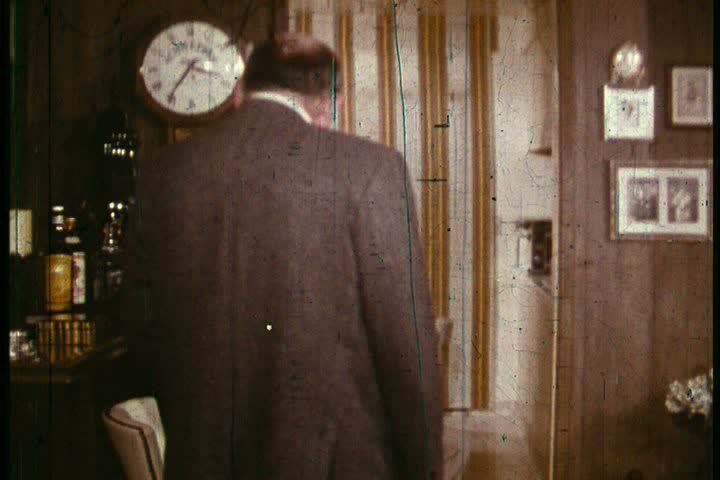 sd01:28CIRCA 1960s - A commentary on the effects of marijuana on the body in 1969, and a father having a stern talk with his son about using it. hd00:07HOORA, BAHRAIN - CIRCA 2011: View of an old Bahraini man wearing a traditional white thobe playing with worry beads in an alleyway behind the Beit al Quran Islamic complex. sd00:29BOSTON - NOVEMBER 17, 1999: MS worker on tunnel excavator as it cuts away rock. Camera zooms out to show three excavators working in tunnel. hd00:09Kathmandu, Nepal - 17 October 2011: Sacred temple bell on the background of the elephants. Durbar Square and its surroundings.